On the official site “ZHARA TV” the first stage of the ZHARA MUSIC AWARDS 2019 is on! Zara is nominated as “The best singer”. ZHARA MUSIC AWARDS 2019 is given for the best achievements, according to the last year results. 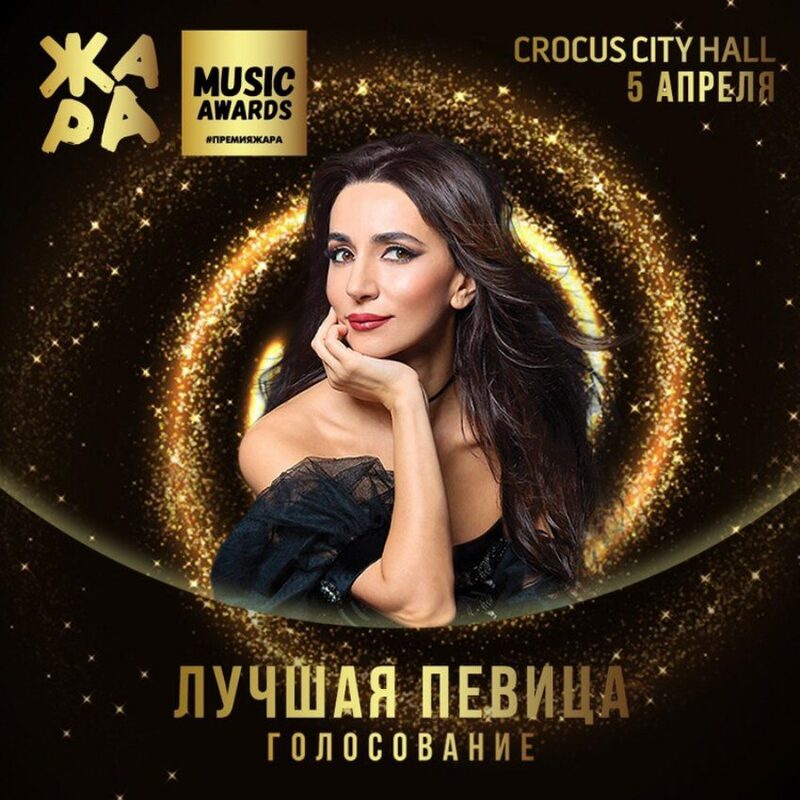 The winners of the award will be known April, 5th in Crocus City Hall. You can vote for your favourite singer right now!